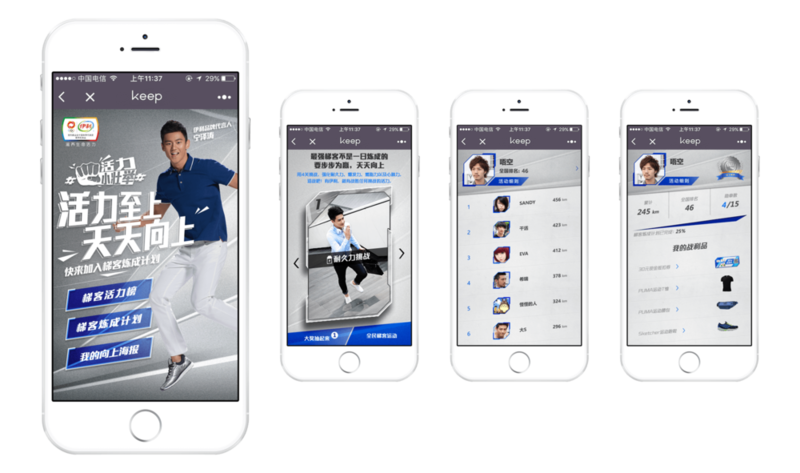 Yili campaign during 2016 Olympic game. 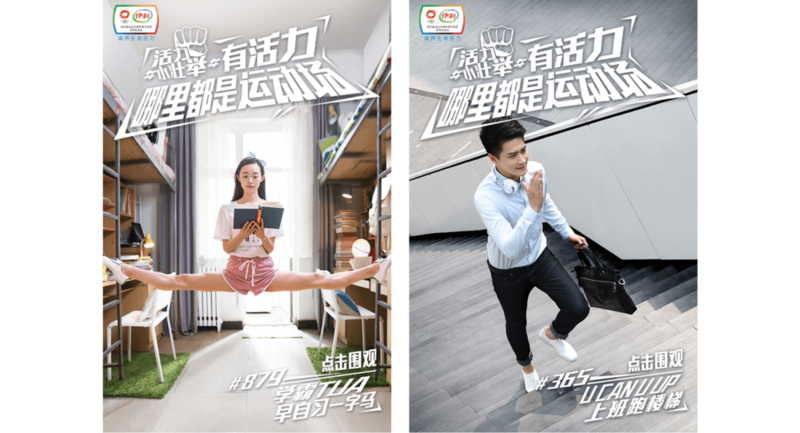 We promoted Yili’s products as daily source of power, creating TVC and viral videos targeting all types of consumers cheering them up to do original daily sport. We colaborated with Keep app to create original daily life sportive exercises with inside app competition and reward to be earned. 6 TVC / Viral video displaying daily life situations with original exercises proposition. Video hosted on Vimeo, please use a VPN to watch if required. For this campaign we collaborated with Keep sport exercise app. We created original daily life exercises supported with in app videos and an H5 competitions for everyone to join and earn rewards.